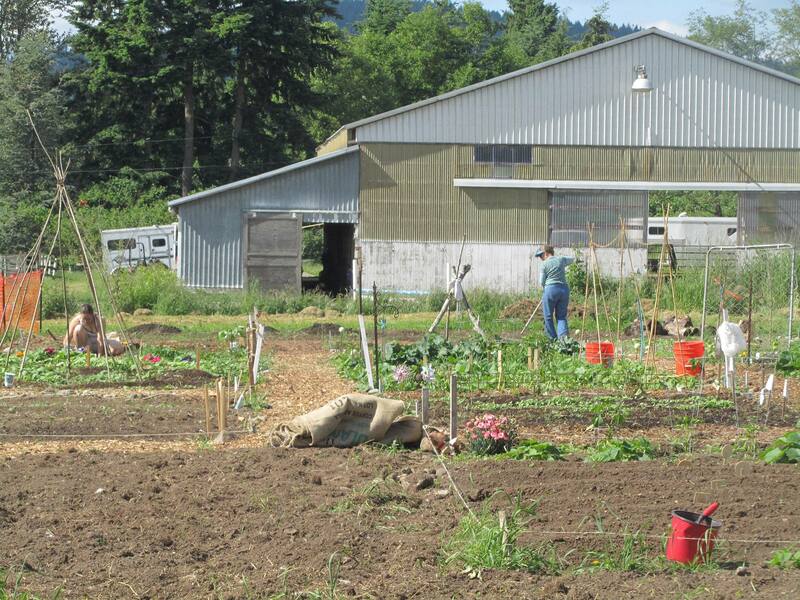 Working with community members, and inspired by regional models such as 21 Acres in Woodinville, Marra Farms and Seattle Community Farm in Seattle, Sustainable Renton began in 2012 an ongoing discussion and exploration into the idea of developing a community farm in Renton. We had our first group planning meeting on this idea in June 2012, and came up with a basic start plan to get rolling. We began doing research, connecting further with the community, and we will continue to encourage community members to become involved and share their time, energy, and skills with this project. As of early April 2013, we began getting ready to break ground for the project, located on land behind Celebration Foursquare Church in NE Renton. 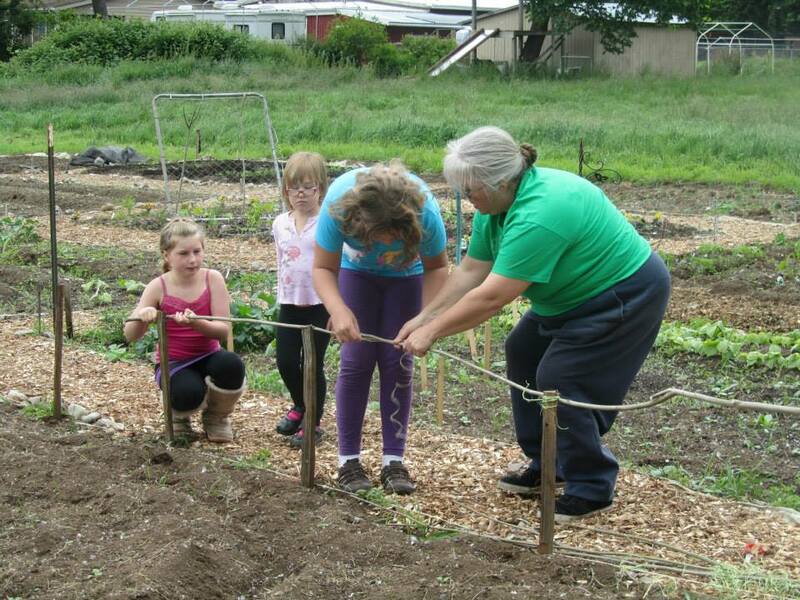 Plots were made available to community members for use. The size of each plot is 20′x10′. Plots cost $50 for the season. 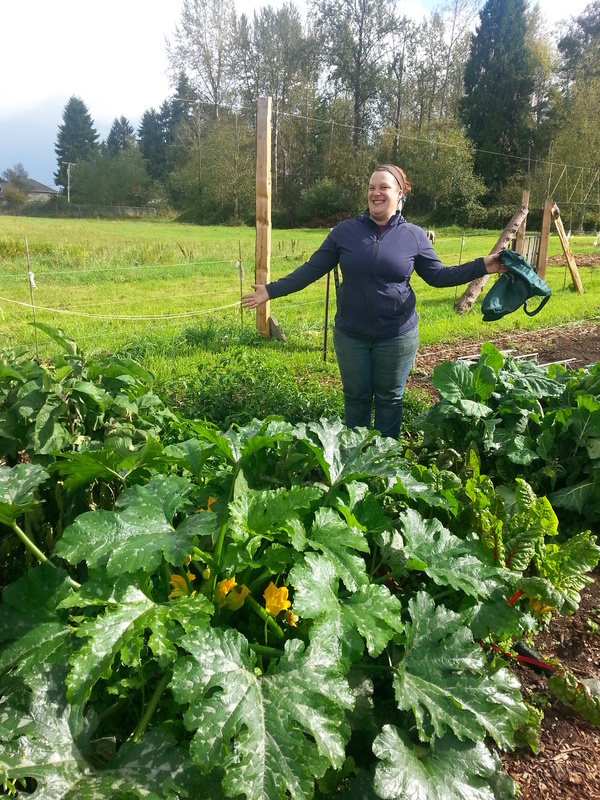 We currently grow produce for local restaurants, our Farm Stand and other local hunger initiatives in the Renton area. We have just wrapped up our fifth growing season and we are looking forward to another productive year for 2018. We will have plots available and we would be happy to add you to our email list for contacting in the early Spring. If you are interested please get in touch with us. Work parties are scheduled throughout the year. We are always in need of extra hands to keep up with the constant tasks that need attending to. This is a great chance to come and meet the farmers and get your hands dirty. Work parties will be scheduled on our calendar so keep an eye on it. What an exciting opportunity this is for our organization and our community. Celebration Foursquare Church for making their land available and being so wonderful! Gene Sens and Red House restaurant for believing in our mission. Steve Randolph for keeping all of the machines working. Laura Sweany for her endless hours of patience and unlimited knowledge. Scott Kreidermacher for his willingness to work hard and keep copious notes. All of the amazing gardeners at the farm who restore hope for humanity. 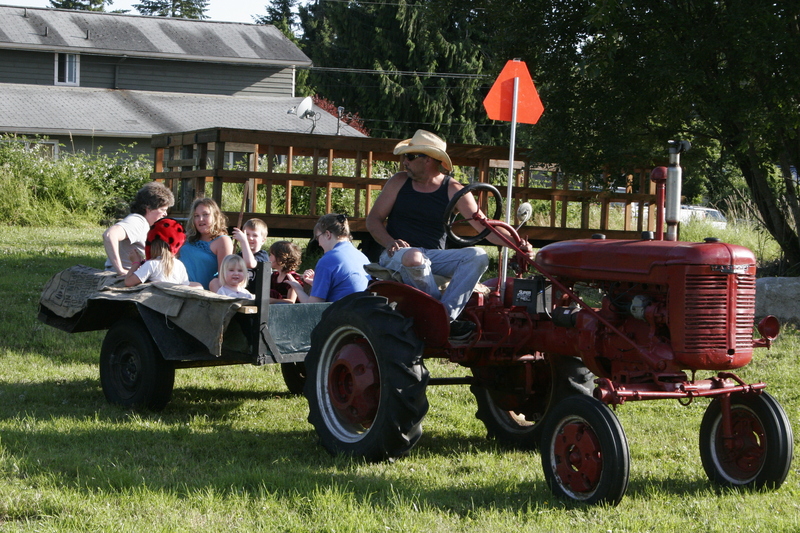 The farm is located at: 11840 148th Ave SE, Renton WA, 98059. You can visit anytime. Come and hang out with our frogs, bunnies, geese and deer. It is a paradise on earth. There is a great opportunity hear one of the Nation’s best author and lecturer on the topic of selecting, growing, and pruning fruit in landscapes. 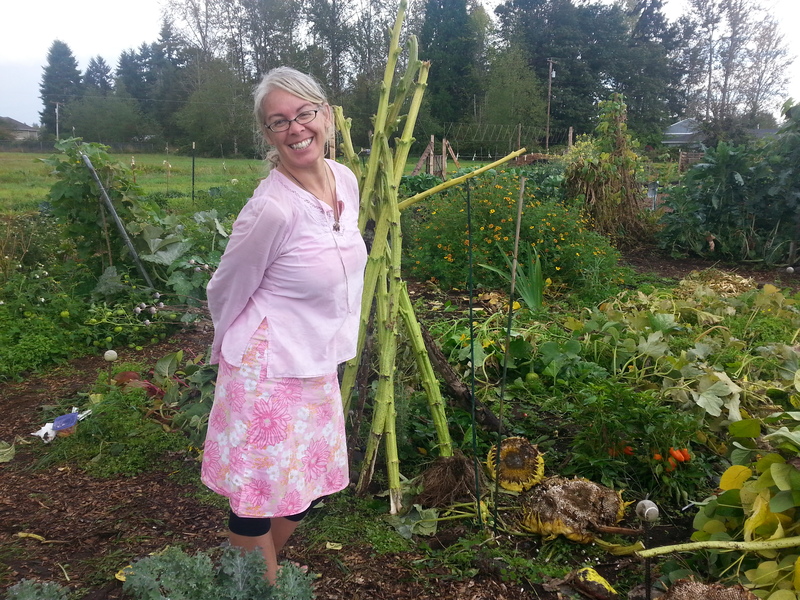 The two links below will tell you more about Lee Reich and the fruit talk/tours he will be giving on Saturday August 9 in Mount Vernon, Washington and Sunday August 10 in Magnuson Park. The lectures are INCREDIBLY inexpensive at $20 or less. Of course he will also have autographed books to sell.